​The V&A is the world’s leading museum of art, design and performance with collections unrivalled in their scope and diversity. It was established to make works of art available to all and to inspire British designers and manufacturers. 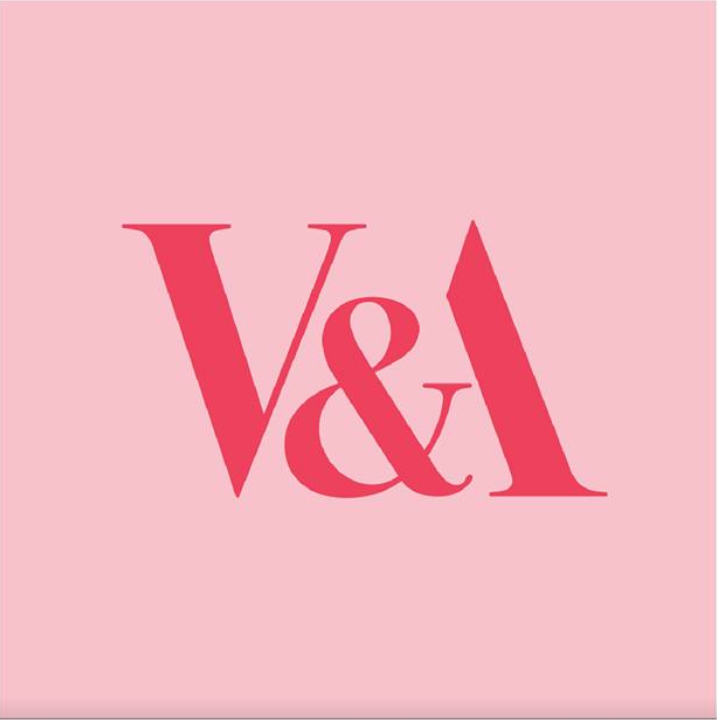 Today, the V&A’s collections, which span over 5,000 years of human creativity in virtually every medium and from many parts of the world, continue to intrigue, inspire and inform. 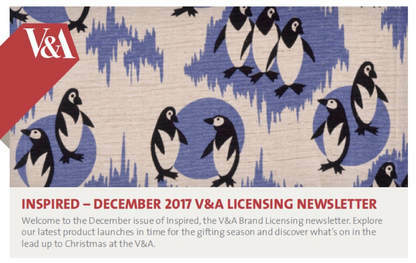 The V&A licensing partners worldwide produce ranges of homeware, stationery, accessories, jewellery, apparel, fabrics and gifts. Taking inspiration from the V&A’s vast archives, licensees create innovative products by balancing the old and the new, digital and traditional, plain and pattern, in a way that sets the V&A apart: an inspired slant on design that continues to delight customers globally. All profits from licensing are returned to the Museum, helping to maintain its position as the world’s leading collection of art and design, funding exhibitions, research, and collecting for the future. V&A Licensing has a long and active presence in Japan. The licensees consist of Arakawa for nightwear and lingerie, East for museum products, Itochu for LeSportsac bags, Kuwayama for jewelry, Romance Kosugi for bedlinens, Salonge for home textiles and aprons, People Tree (Fair Trade Japan) for apparel and fashion accessories, and Moda Japan for imported quilting fabrics. New products being launched this year are umbrellas and parasols from Kaientai/Asty and yoga mats and yoga wear from Ange. Also, the V&A was responsible for the planning and curation of the hugely successful DAVID BOWIE is exhibition that took place in Tokyo in 2017; Sony Music Communications was the licensee for the exhibition products. ZenWorks and Brandog are currently targeting an expansion of the licensing program into new categories including apparel, home interior, personal fashion accessories, home decoration, stationery, and aroma goods. May 2018: News includes the V&A winning three awards in the British Brand & Lifestyle Licensing Awards and new ranges from British licensees, British Ceramic Tile and Flair Rugs. Click the image to download. 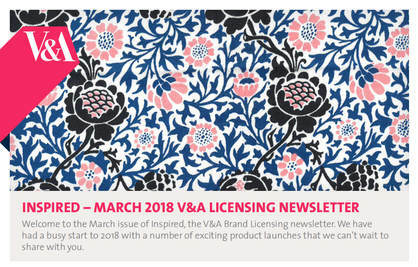 March 2018: Featured licenses include crafting products from Trimcraft (UK), luxury lingerie from Coco de Mer (UK), a fashion collection from ethical clothing brand, People Tree (UK & Japan), and pewter decorative accessories from Royal Selangor (Malaysia). Click the image to download. ​December 2017 Issue:  Featured licenses include gift cards from Caffè Nero, the UK coffee shop chain; sketch books and 2018 dairies from Papier, the UK stationer; and silk scarves from Rampley & Co., the British luxury accessory brand. Click the image to download. October 2017 Issue:  The V&A has been voted the "Most Influential Brand: Art & Design" in the UK licensing media website Licensing.biz's "Power List 2017". Featured UK licensees are Ravel for its AW17 range of fashion footwear and Galerie Prints for giclée prints. Click the image to download.